Chennai Metro Rail to offer 40% discount on the metro rail tickets starting this Monday for one week. This offer is across the entire operational metro rail network. The CMRL took to their official page to share the news. The post went on to say the discounted price will help people enjoy the newly opened underground stretch of metro rail and also experience the engineering marvel created by CMRL. The CMRL’s first underground stretch was inaugurated earlier today by chief minister E.Palanisamy and union minister Venkaih Naidu. There has been widespread outrage among people over Chennai metro’s exorbitant fares. The pricing was increased to Rs.60 for the 17 km stretch that CMRL operates in and is one of the highest in India. So, make the most of the lowered prices while it lasts, Chennai. Let’s make this a metro week! But what would be the permanent rate? The sources from news article said , its 100/- rs smartcard only for underground alone . Is it so? Then the level of patronage will be very very low. 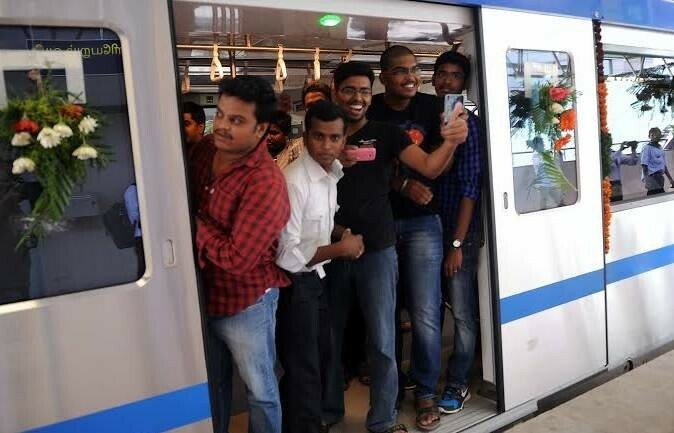 Is there any chance to low the cost of the ticket of metro rail by CMRL in future?